The annual Microsoft Event is here again with loads of packages which was made known in an invitation sent though they invitation sent was not detailed enough to give the preview of what Microsoft has for the upcoming event. The invitation sent include contain a simple phrase "A moment of your time." 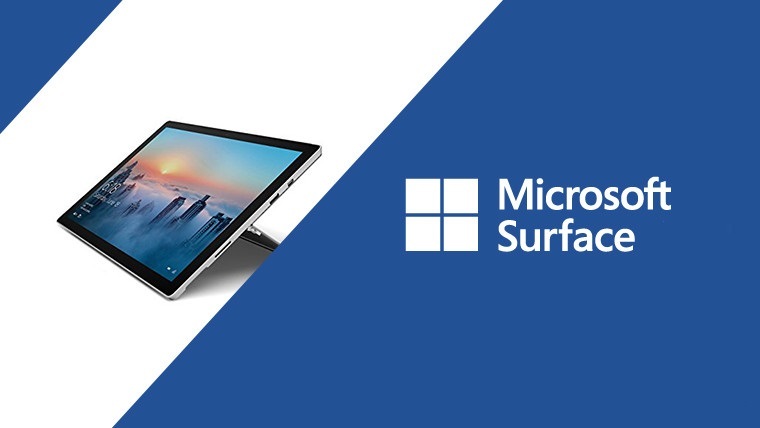 which nobody know what it mean for now but most likely to have some new Surface from hardware circle at the event, hoping to see new Surface Pro models as well as well updated Surface Laptops. Recently we learnt that Microsoft releases small and affordable Surface Go devices which many customers are still waiting for opportunity to grab one and will be a delight if Microsoft can provide some higher-end hardware to show off next month. Surface is engineered to deliver the best Windows 10 experiences and is supported by world-class customer care. Surface is engineered to deliver the best experiences across the suite of Office apps.